From the brilliant actress and screenwriter that brought you 'Gavin and Stacey' comes a debut novel like no other. 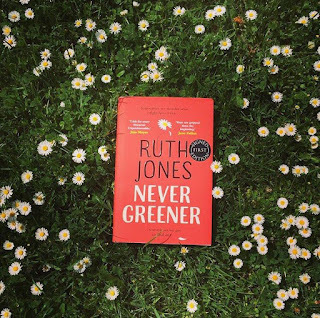 Never Greener by Ruth Jones is a story of love,lust and loss that asks the question - Is the grass actually greener on the other side? I read this book in May earlier this year, a time when I wasn't reading anything, and have to say I fell head over heels in love with it! Everything about this book just spoke to me, I was able to sit down and switch my brain off for the first time in what felt like forever. Everything about this book drew me in, from the characters to the plot line to Jones’ incredible writing. Although there are some pretty detestable characters (*cough* Kate and Callum *cough*), I found myself loving all of them for different reasons. Belinda because of her self-respect and resilience, Matt for his loyalty, Kate for her determination, Hetty for her humour and so on and so forth. 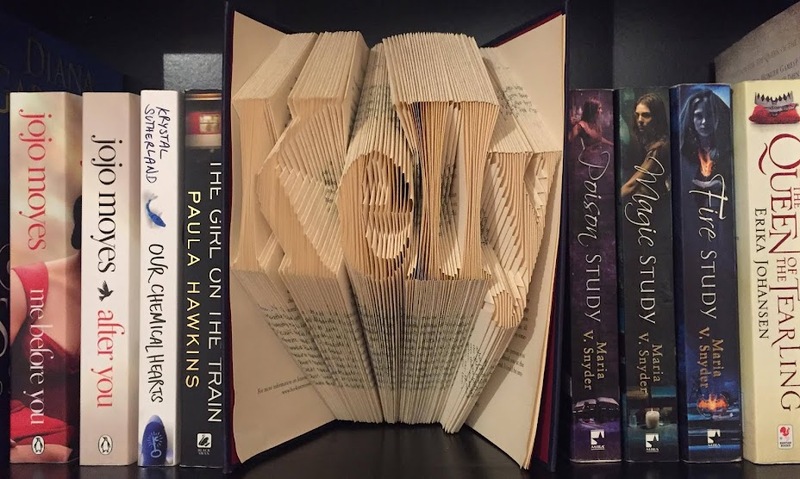 They all help to make this novel what it is and shows what a genius writer Jones really is. For me it was the delicate touch to quite a harsh topic that made this such an enjoyable read. Although we are dealing with themes of adultery, divorce and betrayal, Jones writes with a touch of humour which instantly lifts the story. This book became my escape. Brutally honest, laugh out loud funny and incredibly relatable, this book is a beacon of hope for anyone going through a tough time without actually meaning to be.